Tennis is one of the most popular sports of all time. Be it England or South Africa, tennis fans could be found all over the world. The problem, however, is that you can’t play the sport anywhere you want to. Moreover, you can’t expect Wimbledon or any other major tennis event to be playing every time you turn on the TV. 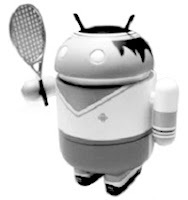 To remedy that, however, there are a nice set of apps on Android that can whet your tennis-fanboy/fangirl appetite. These apps range from tennis-based games to applications that help you keep track of the latest scores. 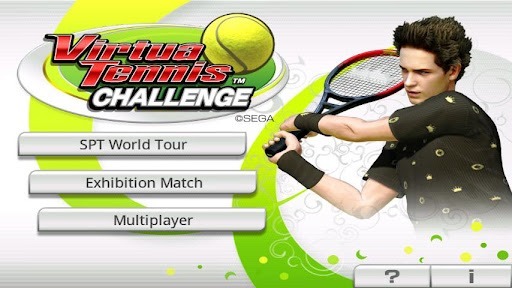 Virtua Tennis has to be the most realistic tennis game for Android. With over 50 players and 18 stadiums, this game is as close as you can get from getting a real tennis experience. The game supports various gestures and play modes that make it easy to play for newcomers. You can use Swipe, Virtual Pad, Arcade and Game Pad input methods to try topspins, slice shots, lobs and drop shots. As for the gameplay part, there are multiple modes like SPT World tour, exhibition match, multiplayer, quick match mode and training mode. You can play singles as well as doubles, and yes, you can also challenge any of your friends to a fierce battle using bluetooth. Overall, a fun game for any tennis fan that makes full use of Android’s splendid graphics. 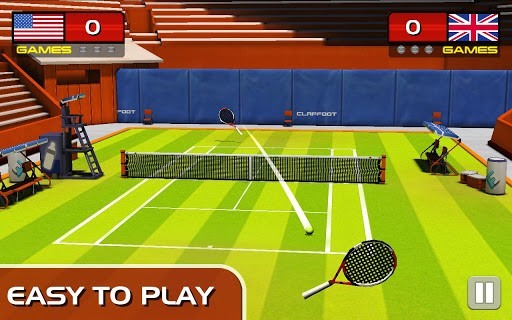 If you find realistic tennis a bit on the boring side, then Stick Tennis serves as a great escape for you. 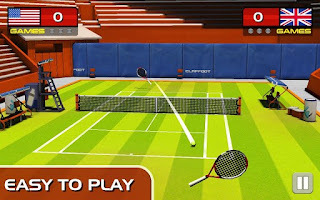 With amazingly responsive graphics and a fluid gameplay, this free game lets you become tennis pro by simply swiping the finger across the screen. The game doesn’t try to be realistic or anything that a fastidious tennis fan would want to see, but instead, it tries to make the game of tennis much more fun than it should be. One of the interesting things you can find is that you can play a game between a tennis legend and an umpire too. 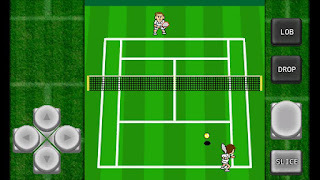 Play Tennis is a realistic fast-paced tennis game for Android phones and tablets. The game is surprisingly easy to play and can let you test your skills against 12 countries according to your skill level. This app does pretty much what it says. 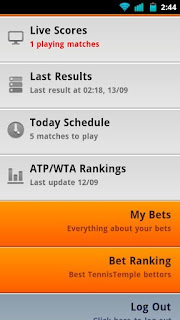 Gives you live tennis scores from ATP and WTA matches. You can get live scores, results from previous matches, and that day’s schedule. To make things more interesting, you can also place bets on your favorite team. 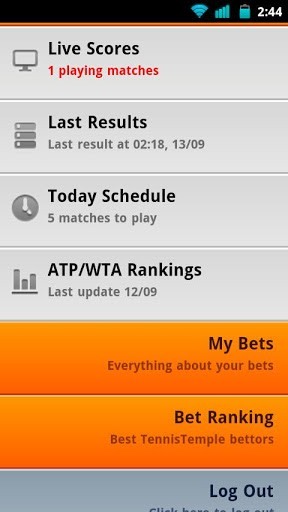 Tennis Stats is a paid app that keeps you updated with the latest from the tennis world. The app is for anyone who is obsessed with the game of tennis. It allows you to track each game to the tiniest of details. 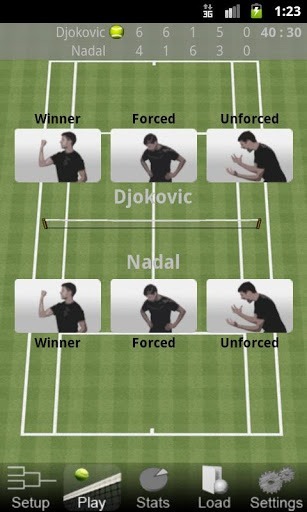 With the help of this app, you can analyze each point, each serve from each match. 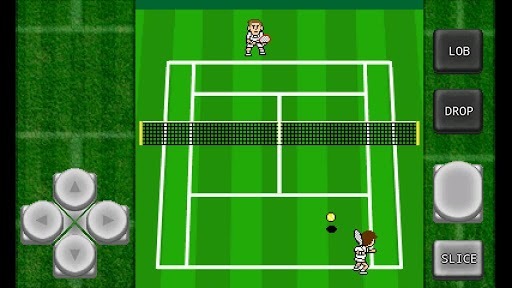 Gachinko Tennis is a cute retro-styled tennis game for your smartphone. It features a gameboy-styled gamepad and a certain amount of simplicity that many old-school gaming lovers would appreciate. You can make lobs, drop shots, curving slice shots and smash shots thus keeping the game a bit on the realistic side. Also, you and your opponents can use two-handed backstrokes making it a bit more fun to play. 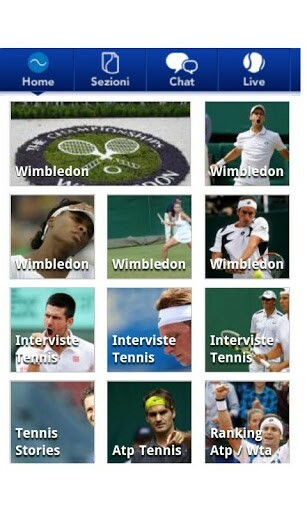 Tennis World is a free app that helps you keep up with the latest from the tennis world. You can view tennis tips, daily news about tennis and more by simply using your smartphone.